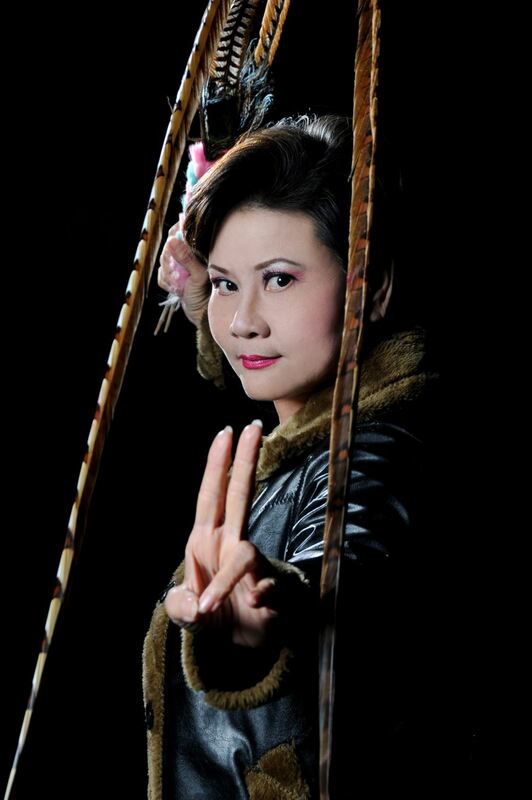 Wang Hai-ling may be superlatively accomplished as a bangzi opera performer, but she has also continued to be active academically, even earning a graduate degree in performing arts from the National Kaohsiung Normal University in 2018. At her graduation ceremony, Wang gave an impromptu performance of "The Flirting Scholar" to a rapturous reception. Wang Hai-ling is a member of the Taiwan Bangzi Opera Company. Her performance style is characterized by an unaffected approach that draws on the needs of the character and strives to stay true to the character's nature. She has starred in over 150 shows and portrayed more than 200 characters, playing types ranging from innocent huadan to acrobatic wudan, and even the fearsome hualian typically portrayed by male actors. No matter the character type, Wang is able to tackle it with aplomb, earning her a reputation as an actress who can do it all. At just eight years old, Wang became part of the first class of students under the Flying Horse Bangzi Opera Troupe of the Republic of China Marine Corps. With a combination of solid training, natural talent, and innate courage, a 14-year-old Wang starred in a performance of "Hua Mulan," which marked the start of a career of six decades and counting. She was then given the title "Queen of Bangzi Opera" in 1985. In 1969, Wang and the company put on a performance of "Yang Jin-hua, Woman Warrior of the Yang Family" at the Zhongshan Hall in Yangmingshan for President Chiang Kai-shek, his family, and government leaders. 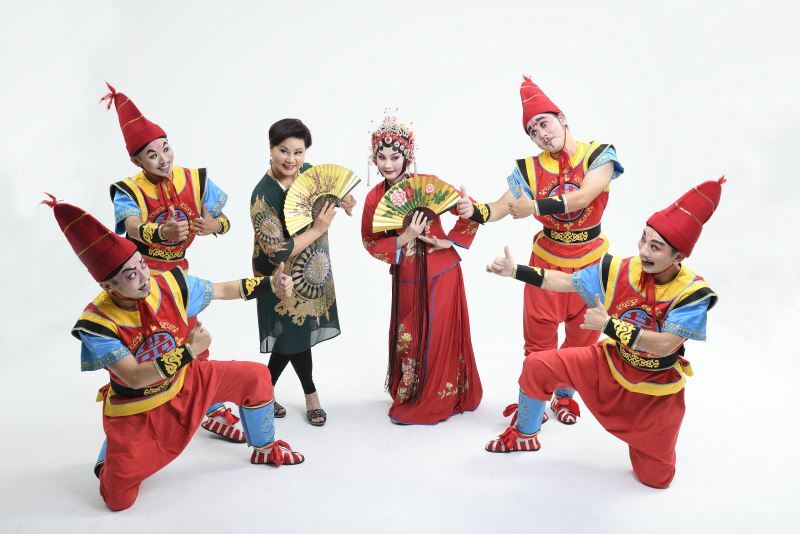 The president was exuberant in his applause at the end of the show, and even offered the troupe a courtesy "red envelope" of NT$20,000 as a show of his appreciation. Her part in this performance also earned the then-17-year-old Wang recognition from the Taiwan-based Chinese Writers & Artists Association in the form of its Writers & Artists Medal. With such growing reputation, the Flying Horse Bangzi Opera Troupe finally received an independent annual budget from the Ministry of National Defense and was later renamed Taiwan Bangzi Opera Company. Since then, Wang has earned numerous awards as she toured the United States, United Kingdom, Germany, South Korea, and China. More recently, she has won the Best Traditional Music Album and Best Interpretation Award in the performance category at Taiwan's Golden Melody Awards for Traditional Arts and Music, and the Most Outstanding Asian Artist of the Year title from the Chinese-American Arts Council. 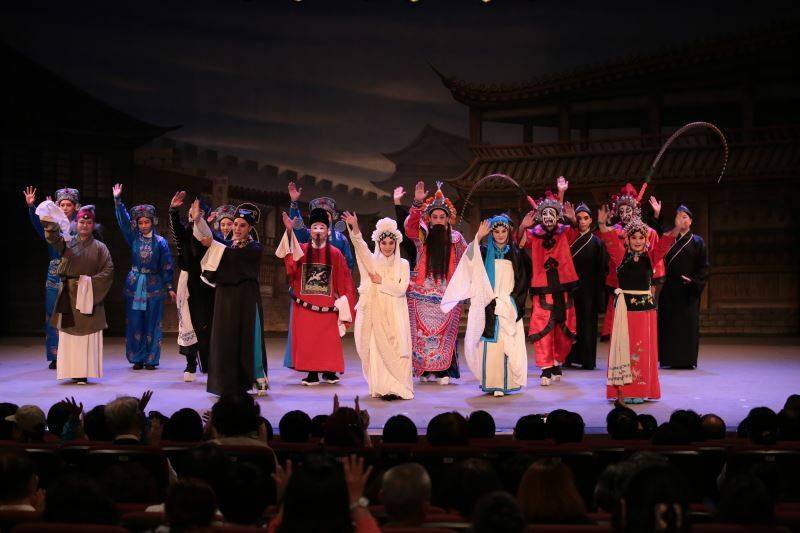 To help further strengthen the local presence of bangzi opera and expand its international presence, in recent years the Taiwan Bangzi Opera Company has set out on cross-cultural projects including "Bond," an adaptation of Shakespeare's "The Merchant of Venice" that incorporates Chinese theatrical elements with the English classic. These innovative and engaging efforts have drawn no small amount of support among younger audience members. 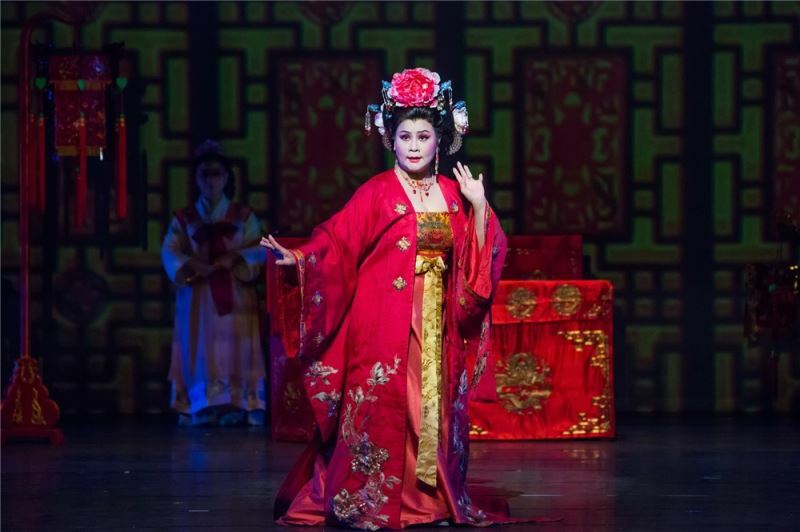 Having dedicated her life to bangzi opera, Wang and her elegant, exquisite performance skills have not only made her a national treasure, but also facilitated what started as a Chinese form of theater take root and blossom in Taiwan. 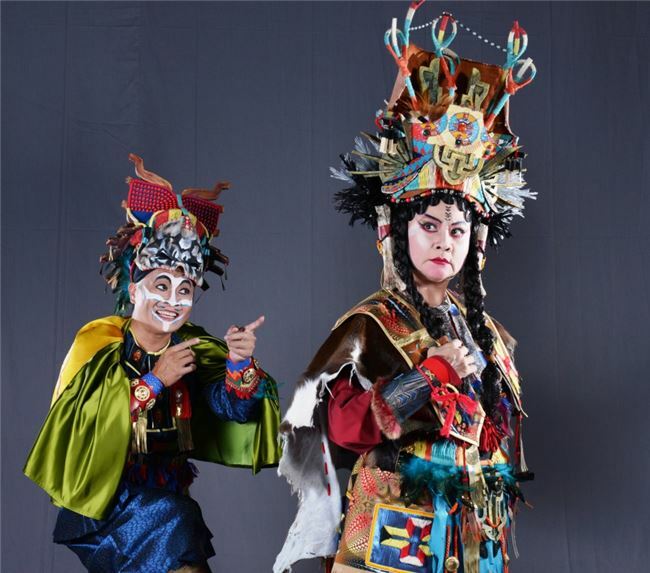 Her personal hopes are for bangzi opera to continue evolving and take its place on the world stage as a representative facet of Taiwanese culture. As Consort Yang in "Women Are Renamed." As a reinterpreted King Lear in "Questioning Heaven." Visitors Today:106. All Time Visitors:1,229,913.